You want your wedding day to be perfect and it will be! We know you can’t handle the stress of imagining that things could go wrong on your wedding night but you should kill your inner bridezilla. Check out these 5 tips and move from being a bridezilla to being a bridechilla! Stop overthinking about your wedding dress! Wanting to have the best wedding dress is definitely every girl’s dream, but do not overthink whether it might turn out to look bad! Think about it … the designer wouldn’t want you to look bad in your dress because that will ruin their reputation, so they will care about putting effort into it just as much as you do. Leave it to your designer and let it go. 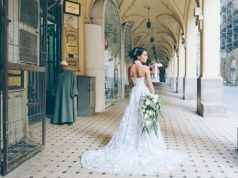 Do not compare your wedding to other weddings! It is YOUR DAY, not theirs. You need to stop looking at other weddings because each wedding has its own edge. 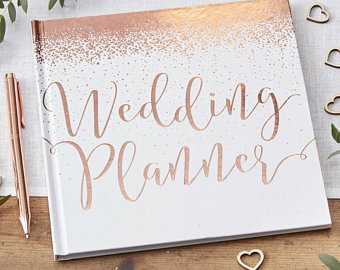 Your wedding planner will absolutely handle all the details, so leave it to them because they know what they’re doing and everything will go as planned. It’s time to give yourself a break and start pampering yourself. Go to the spa, get a massage and have a day for yourself to release all that tension. 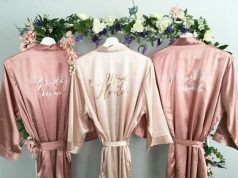 Don’t let it out on your bridesmaids! Remember your bridesmaids want what’s best for you. They love you and are so excited to witness this experience! Let them enjoy that and do not ruin good memories.